Constantine I was a Roman emperor. Born on 27 February c. 272 till 22nd may 337. 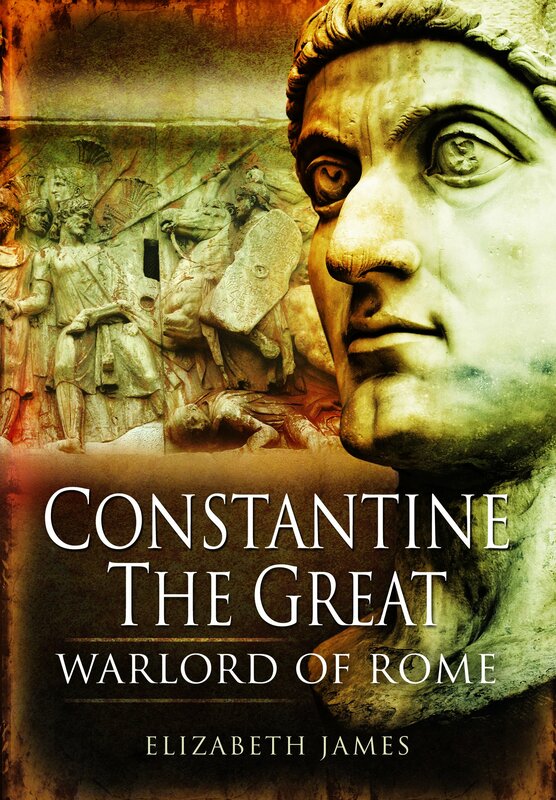 Constantine’s father was an officer in the Roman army, part of emperor Aurelian’s imperial bodyguards. Now as his father was a very competent soldier he raised his status through gaining higher ranks awarded by the emperor & his companions. Constantine’s mother was Helena. she wasn’t noble nor rich, born into a low status. It is not clear whether she was even married to Constantine’s father or was his mistress. 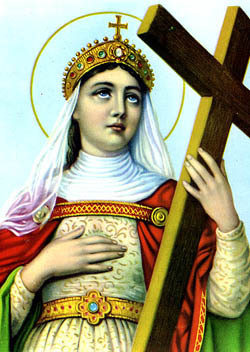 It was initially Helena who influenced the importance of Christianity on Constantine. Hence she was revered by the people and called St. Helena. Now correct me if I’m wrong but Constantine’s father left Helena and married the “co emperor’s” stepdaughter hence was himself appointed as a caesar (also known as a junior emperor – very clever so you left a woman you loved for power ). Constantine was now part of the royals hence he needed a “royal education”. He was sent to the court of Diocletian, where he received a formal education learning Latin literature, Greek, and philosophy. After the death of his father on July 25, 306 AD many people supported the idea of Constantine becoming the next emperor. A little bit of gruesome information – so apparently the emperor who had made Constantine’s father a caesar had retired but he came out of retirement forming a rebellion against Constantine, who was having none of it and captured him forcing Maximian to commit suicide. Oh my goodness! Get this. I believe Maximian’s full name was Marcus Aurelius Valerius. Now does that ring a bell? Not too long after the battle Constantine signed an agreement called the Edict of Milan. This entailed ending the bitter hate towards the Christians. They were to be treated equally and no one was to persecute them any longer. Constantine married his first wife Minervina, in 303 AD. The couple had a son named Crispus (like crisps lol) . In 307 AD, Constantine left Minervina and married Flavia Maxima Fausta, the daughter of Maximian (history repeating itself there), to strengthen his position politically. He had his eldest son Crispus, seized and put to death by “cold poison”. That same year he had his second wife Fausta killed by leaving her to die in an over-heated bath. who does that? An over heated bath? Lord Almighty !! 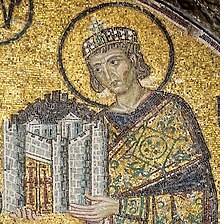 After falling ill in spring , Constantine converted to Christianity on his deathbed in 337 and passed away on May 22nd. Now he like his mother was praised and revered. He too became a saint – hence he goes by the name St. Constantine. Hope you enjoyed reading lovelies !